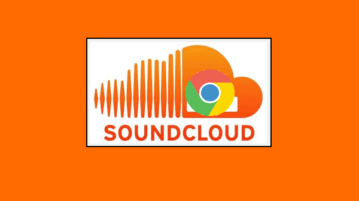 This tutorial is about how to preview songs on SoundCloud without playing them on Chrome. You can listen to small parts of songs without even playing them. 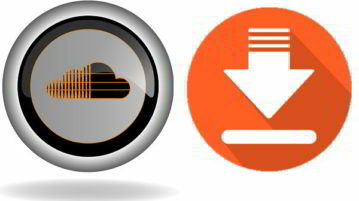 Here are best free Online SoundCloud Downloader websites. 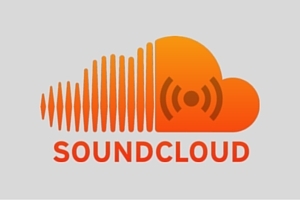 Use these to download Soundcloud song as MP3, or download entire Soundcloud playlist. 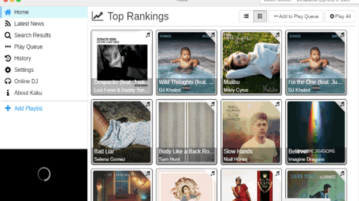 Here is a free open source desktop music player to stream YouTube, SoundCloud, Vimeo, and MixCloud. Also, create custom playlists, play songs as DJ, etc. 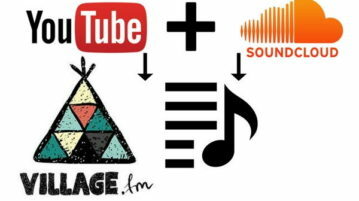 Village.fm is a free online music streaming platform to collaboratively create YouTube and SoundCloud playlist. Share the SoundCloud & YouTube playlist. 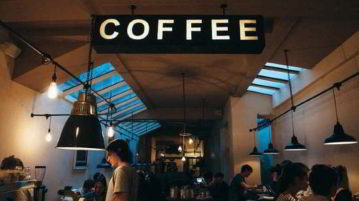 Here are 10 free websites to listen to coffee shop ambient sounds. These websites let you play coffee shop sound and mix with other sounds as well. 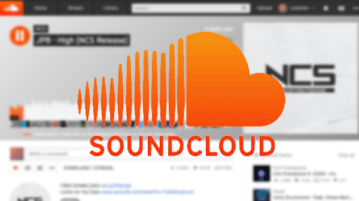 Here are 5 free Chrome extensions to control SoundCloud using global hotkeys. Using the hotkeys, you can control playback and other things in SoundCloud. 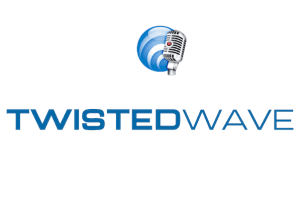 TwistedWave is a free website to edit SoundCloud tracks. Provides many VST effects, lets you reverse audio, add fade in fade out effect, amplify audio, etc. 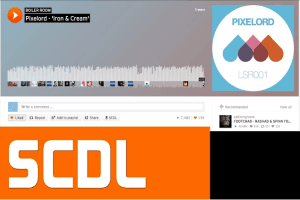 PoziTone is a free Chrome extension to control SoundCloud from outside browser. You can jump to next track, stop playing, mute/unmute track, etc. 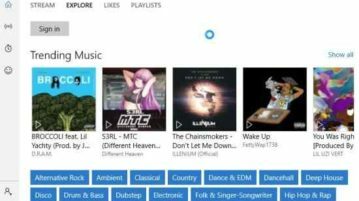 Audiocloud is a free Windows 10 music streaming app powered by SoundCloud to help you discover and listen to music from various artists, bands, etc. Soundstreamer is a free desktop client for Soundcloud. It is lighweight and open source. 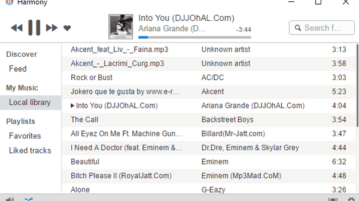 Lets you use playlists and search for songs on Soundcloud. 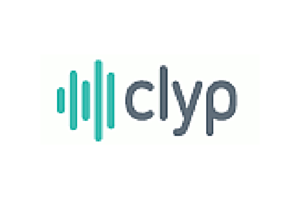 Clyp is a free web service where you can upload your created songs and share them with people all over the internet to make a fan base. 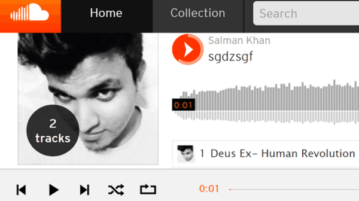 SCDL SoundCloud Downloader is a free Firefox add-on. 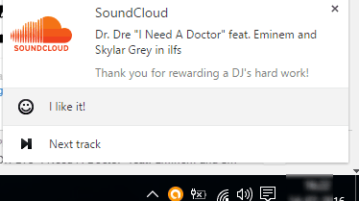 It lets you download any SoundCloud track and also adds metadata to track.